Andy Sporer and team warmly welcome you to the Alpartements. 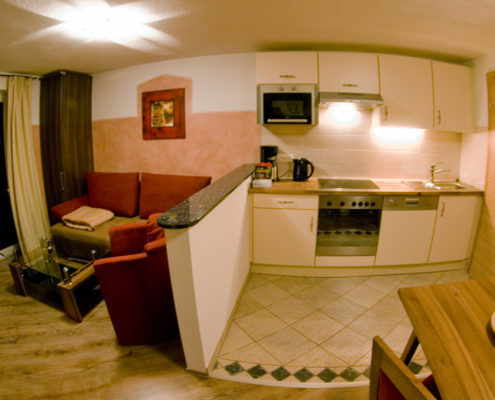 Newly built apartments in a central location at the edge of Hippach in the Zillertal. 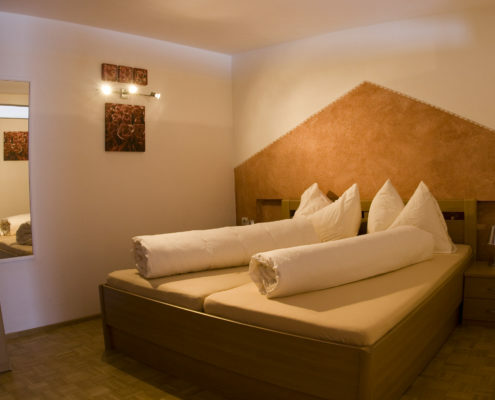 Generously and comfortably furnished, the apartments offer everything to make your holiday enjoyable. Let yourself be enchanted by the magnificent view of an indescribable mountain panorama – the green meadows in the valley, the peaks nesting on the mountain slopes and the summits, which are also snow-capped in summer, contest the viewer’s favor. The view – a special moment, the Alpartements – special apartments. The holiday region Mayrhofen includes the villages Mayrhofen, Ramsau, Hippach, Schwendau, Brandberg and Ginzling, and is probably one of the top holiday destinations in Austria. 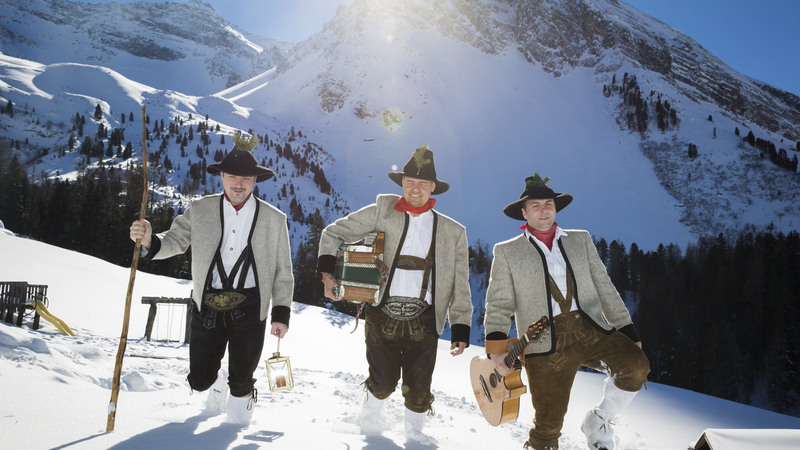 The mountains, the snow, the music, the hospitality and much more are the reason why the Zillertal and especially our holiday region enjoys such popularity. The holiday region leaves nothing to be desired, here everyone will find their “holiday spot” – from walking to the most extreme trendsports, high-class musical and cultural events, shopping and, of course, the “simple” enjoyment of the overwhelming natural sciences. 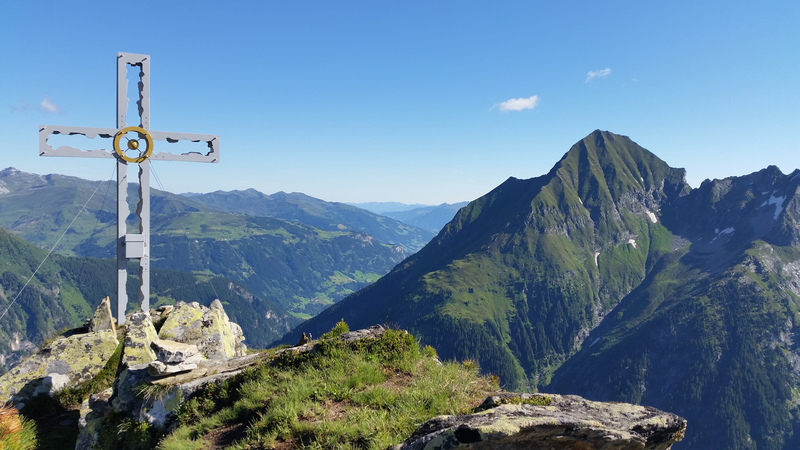 The Tux Pre-Alps and the Kitzbühel Alps meet with us in the Zillertal Alps – moderate hiking mountains meet more than 3000 meters high glacier mountains – from gentle peaks to ice-covered rock giants. In between the valleys – sometimes wide times narrow, sometimes wild times gentle. In short, an ideal play meadow for those who want to enjoy nature, the mountains in the summer. And no matter how – up or down, fast or at rest – by foot, by bike, by cable car, by car, canoe or paragliding – everyone as he wants – and here everyone can. In between or afterwards you can go on mountain pastures, mountain huts or cozy inns or you can go swimming in one of the nearby swimming pools. Do you have to say a lot? The Zillertal – one of the largest ski resorts worldwide. The Horberg cable car, which is only a few hundred meters away from the Alpartements, takes you to the Penken Ski Resort, from where you can even reach the Hintertux Glacier. The Mayrhofen mountain railways, the Zillertal Arena and the Hochzillertal ski area can be reached in just a few minutes, as is the Gerlosstein toboggan run. 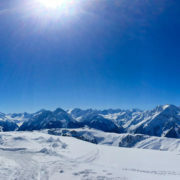 But not only the classic skier and snowboarder will get their money’s worth in the winter – ski tours, cross country skiing, ice climbing, ice skating, snowshoeing, tobogganing, freeriding or simply walking in the snow, everyone will find their own. The Zillertal has countless excursion destinations to offer, also for every weather. The Hintertux Glacier, the huge dams in the Schlegeis, Zillergrund and Stilluptal, the Zillertal valley sideways, the Zillertal Höhenstrasse, the cheese dairies, the farms, folklore museums, a ride with the Zillertalbahn and much more. But also the surrounding area of ​​the Zillertal invites to excursions – the historic Tyrolean capital Innsbruck, the Achensee, the large maple floor, the Krimmler waterfalls, the silver mine Schwaz, castles and pilgrimage churches – the list would be too long for here.